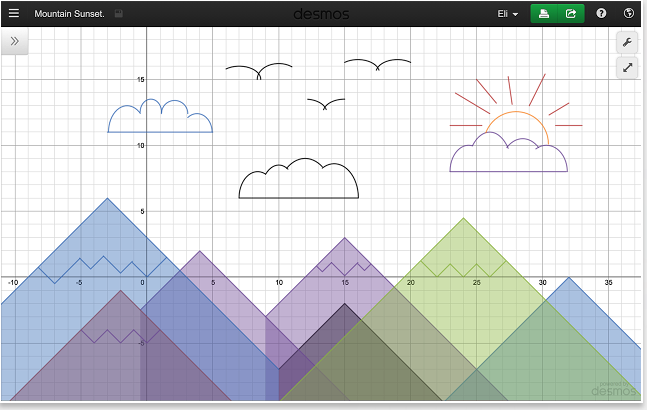 Here are some popular Chrome apps you can use in your class to help students with math learning. 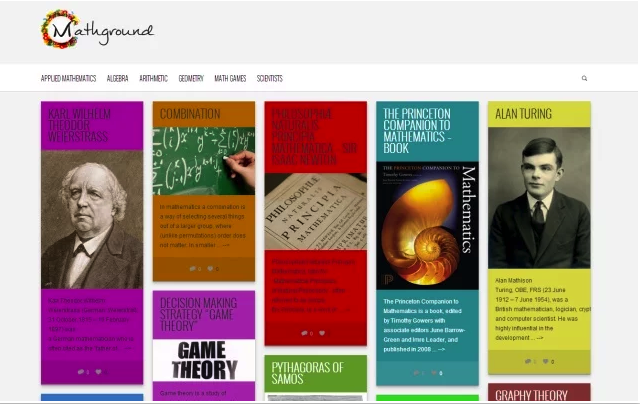 They provide instructional content that covers various mathematical topics including geometry, calculus, graphing, algebra, and more. They also include interactive games to help young learners grasp basic math concepts related to addition, subtraction, and multiplication. You may want to check them out and see which ones work for you. 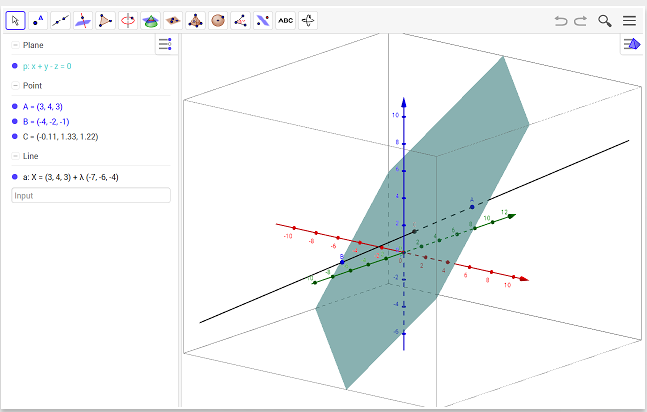 "Easily create mathematical equations, formulas and quizzes. 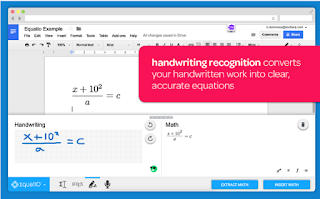 Intuitively type or handwrite, with no tricky math code to learn...Type or handwrite virtually any mathematical expression directly on your keyboard or touchscreen. There’s no need for any complicated code or programming languages. 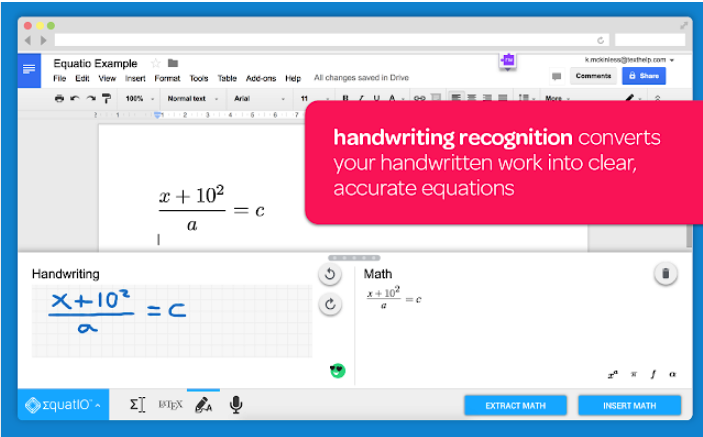 EquatIO instantly turns your thoughts into clear, accurate on-screen formulas. When you type ‘sq’, it knows that you mean ‘square root’. And it listens, too. When you dictate a formula aloud, EquatIO is smart enough to ignore ‘umms’, ‘errs’ and other unwanted non-math words."